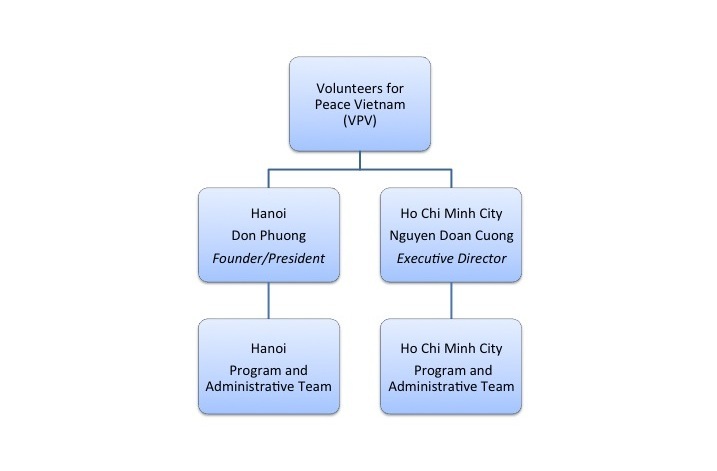 VPV at a Glance: Volunteers for Peace Vietnam (VPV) is a non-profit, non-governmental organization that was founded in 2005 to provide help and education to people in both urban and rural Vietnam. Through our offices in Hanoi and Ho Chi Minh City, our 20 staff members coordinate volunteer placements in North and South Vietnam. Our mission is to promote voluntary work, to attract international and local volunteers, and with their help foster cultural and educational exchange, friendship and peace. Mission and Values: Our mission is to provide care and education, and to address youth and community development needs through voluntary work. We achieve this by collaborating with various international and local partners in order to promote international and local volunteer work, foster cultural and educational exchange, as well as friendship and peace. 6. Reflecting on and continually improving our work. History: Founded in 2005 by Don Phuong, VPV is the leading coordination agency in Vietnam–over the past 8 years, VPV has welcomed over 4,500 volunteers from over 30 different countries. During this time, VPV has built up a strong network of local and international partners. Our office teams are based in Hanoi and Ho Chi Minh, managing volunteer placements in North and South Vietnam. Throughout my 20s I struggled to decide what to do in life – this was mainly due to my lack of knowledge and experience. 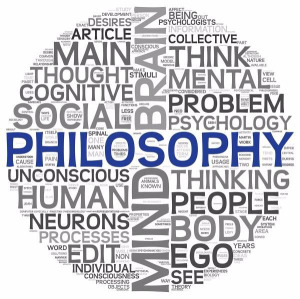 Then I realized that I wanted to work for my community, especially to help younger generations receive a good education, as this leads to greater self-determination, a happier life and enables them to pursue career paths that allow for greater independence. 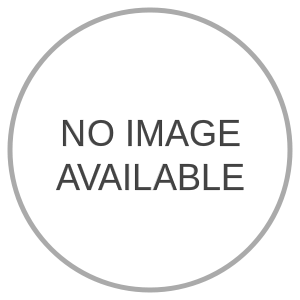 I started working for an NGO as admin/finance manager – it didn‘t take long for me to realize that this was more an office job and did not involve working directly with people. As a result I decided to join another NGO as a project manager; I initiated new projects and established a sponsor network. It was at this point that the idea to found an NGO with a focus on international volunteering grew. My main motive was my strong believe in the multitude of benefits that welcoming international volunteers to Vietnam brings. For example, they help local people in need and local volunteers can gain from the intercultural exchange by improving their language skills and learning how to contribute towards community development. In return, international volunteers are able to experience a new culture, live abroad, and improve their professional skills. 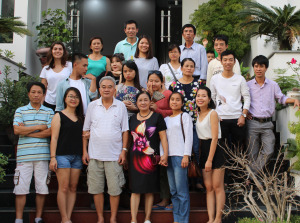 For a variety of reasons it is not common for young Vietnamese to travel abroad, so through international volunteering VPV “brings the world to Vietnam”. Furthermore, VPV paves the way for the Vietnamese youth to start traveling and participate in voluntary work abroad. This opportunity is even open for underprivileged youth through VPV’s dedicated international cultural youth exchange (ICYE) program which provides full or partial financial support. From the moment I established VPV I have continued to be proud of what we have achieved as a team – through the support of the hundreds of international volunteers we host every year, through our local staff and volunteers, and through our partners. They all deserve a huge thank you from me and from everyone who has benefited from VPV’s programs.